Firstly you will need to get your chapstick bottles, you might also want to try out some flavours while preparing your lip balm. And I tell you it is a fun activity. The fragrance you get when using lemon is very beneficial for your lip. Well those who are into lemons will find it a nice scent. But just incase you are not a lemon kind of person, then you can try other flavours that you love and you will still get the benefits of a homemade lip balm. 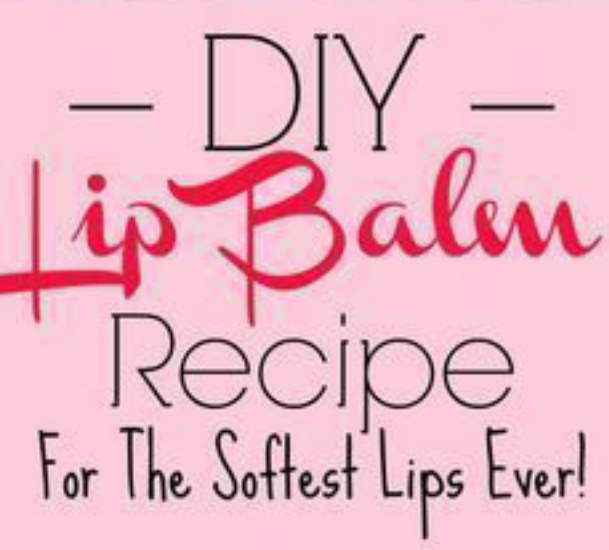 ■ Your lip balm is ready for use. Greetings from Los angeles! I'm bored to tears at work so I decided to check out your blog on my iphon during lunch break. Terrific post but I was wanting to know if you could write a litte more on tis subject? I'd be very thankfil if you could elaborate a little bit more. If some one needs to be updated with most recent technologies afterward he must be go to see this website and be up to date daily. them too? This might be a problem with my internet browser because I've had this happen previously.